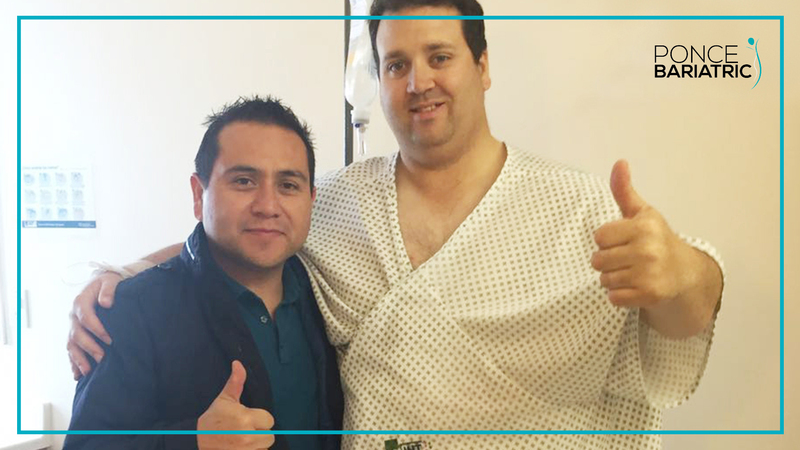 Welcome to the official website of Dr. Jaime Ponce De Leon, a Chief Bariatric Surgeon at INT Hospital in Tijuana Mexico. 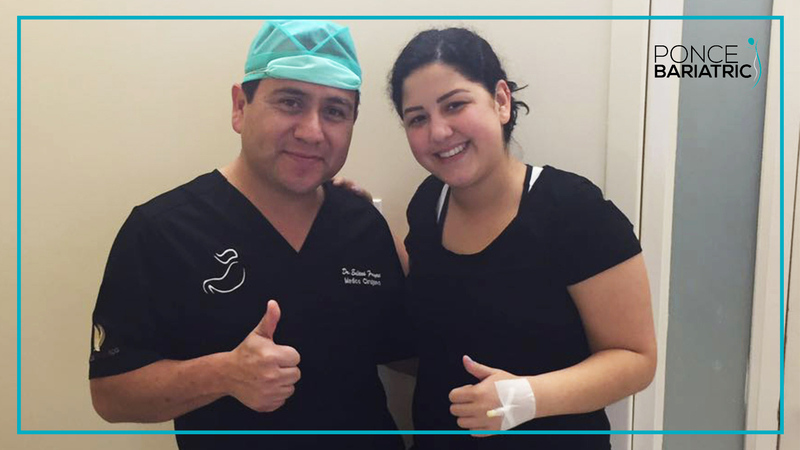 Throughout our website you will learn of the different surgical procedures we offer, the doctors credentials, the hospital we work out of and frequently asked questions with our answers. 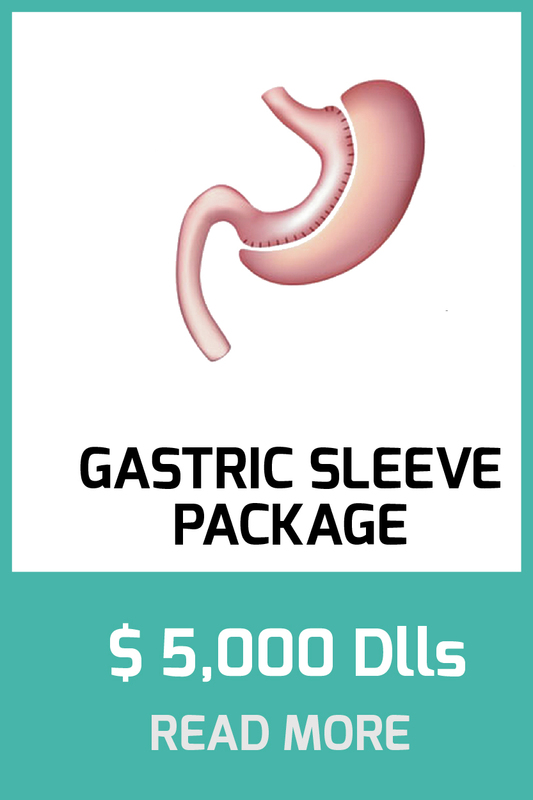 You will find our patient questionnaire and a link to our administrative website. 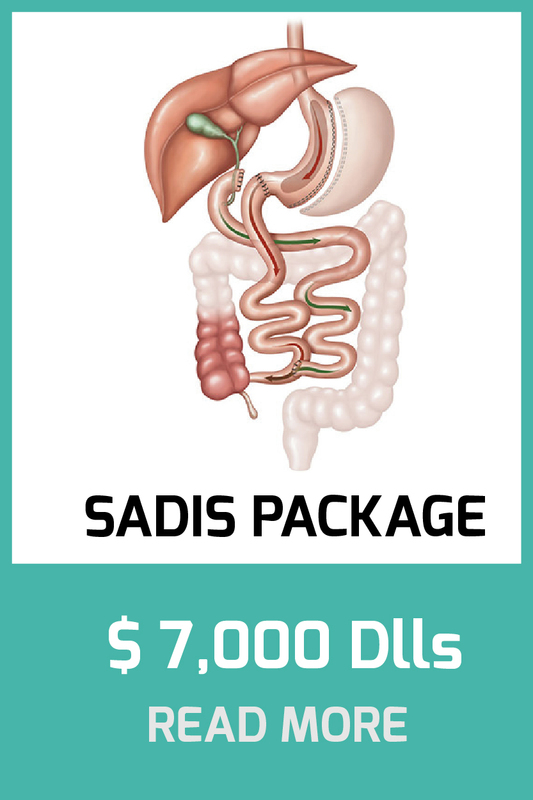 There is also information available on United Medical Credit and how to claim the procedure on your income tax. 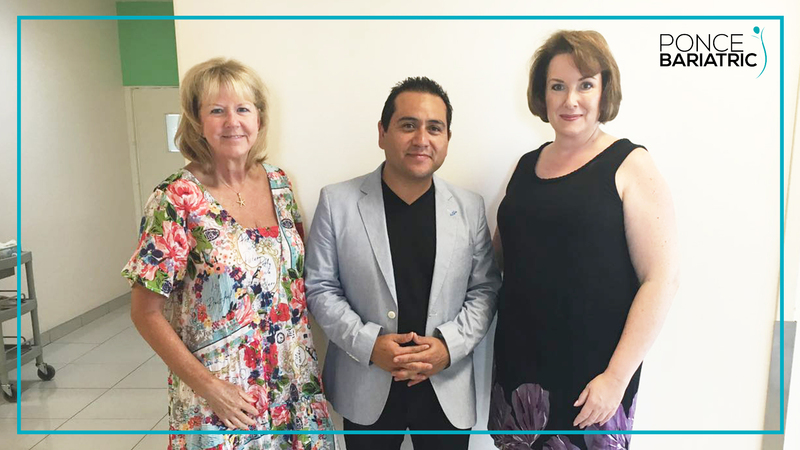 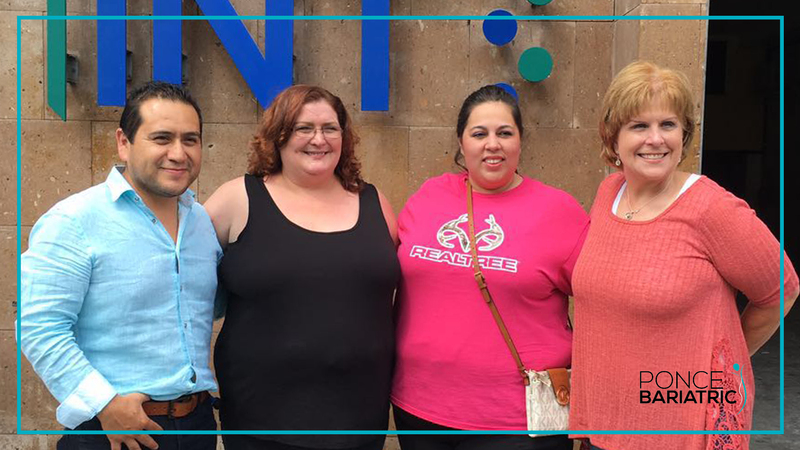 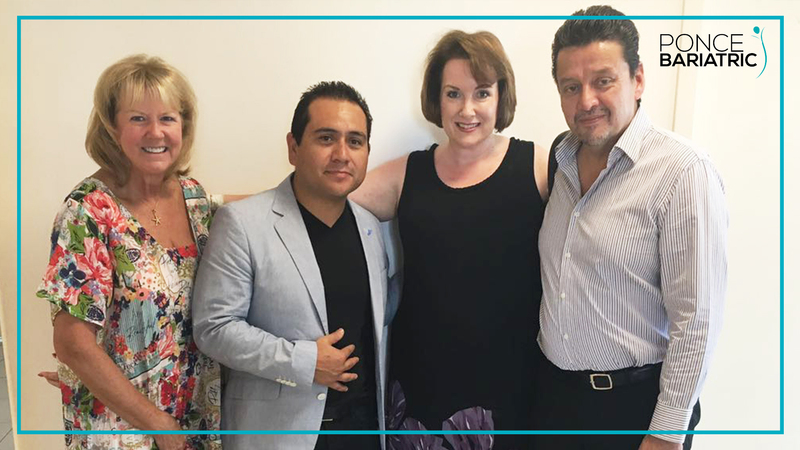 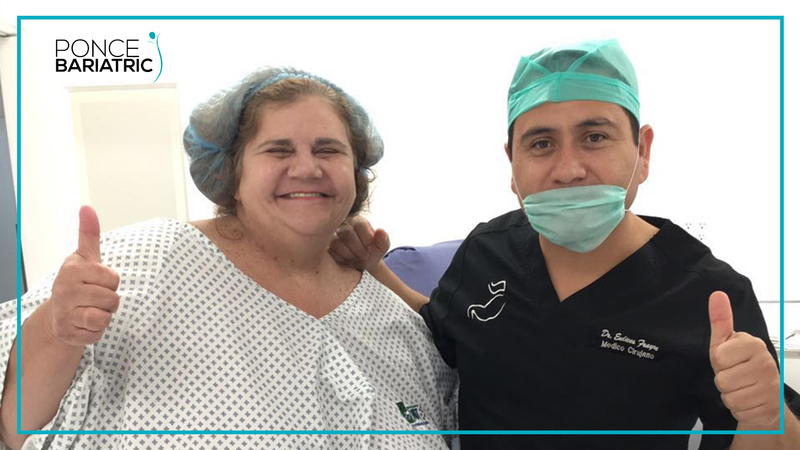 As top bariatric surgeons with over 30 years experience, Dr. Jaime Ponce De Leon and Dr. Eulices Frayre have performed over 10,000 successful weight loss procedures at the INT Hospital in Mexico. 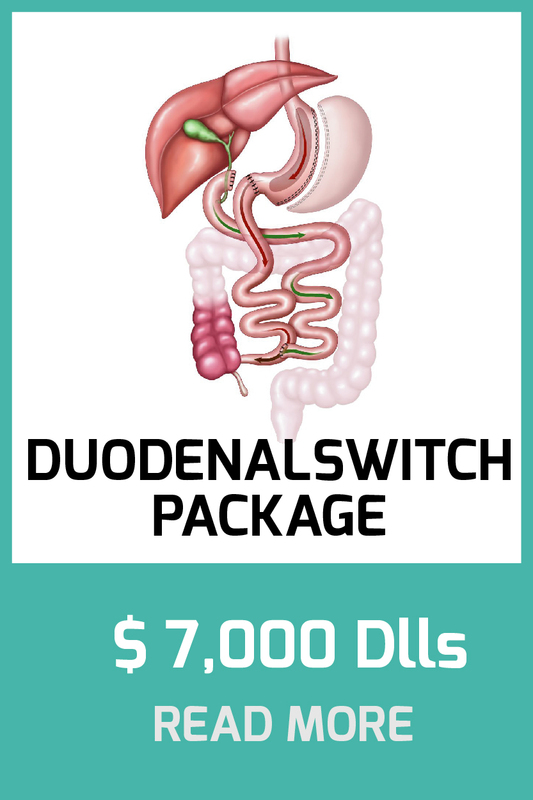 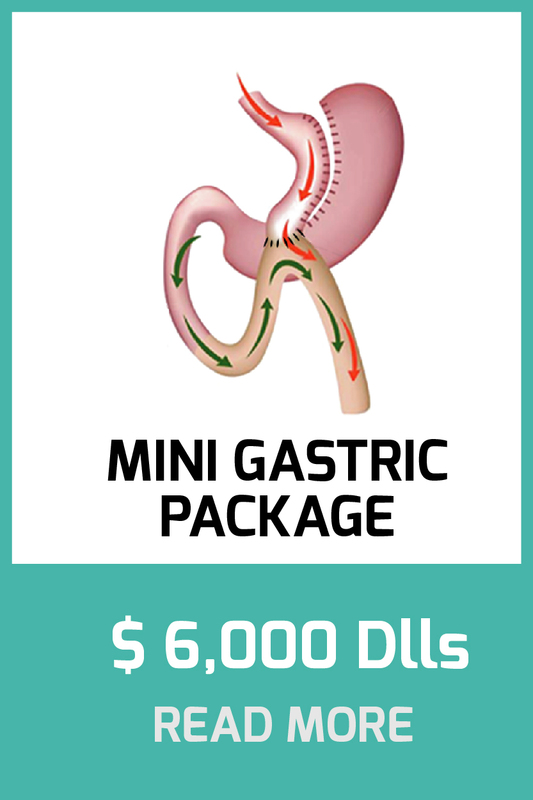 The hospital offers several of the leading gastric surgeries. 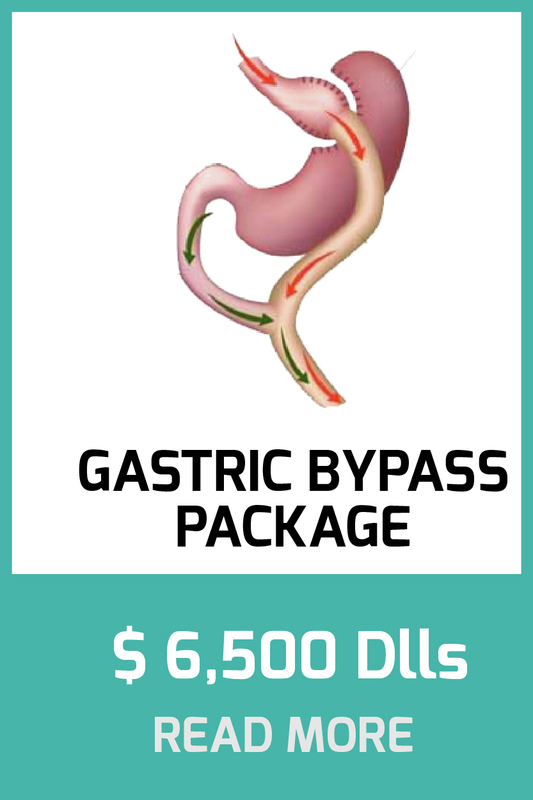 Each of these proven procedures has its unique features and benefits and you should carefully consider all before making a decision. 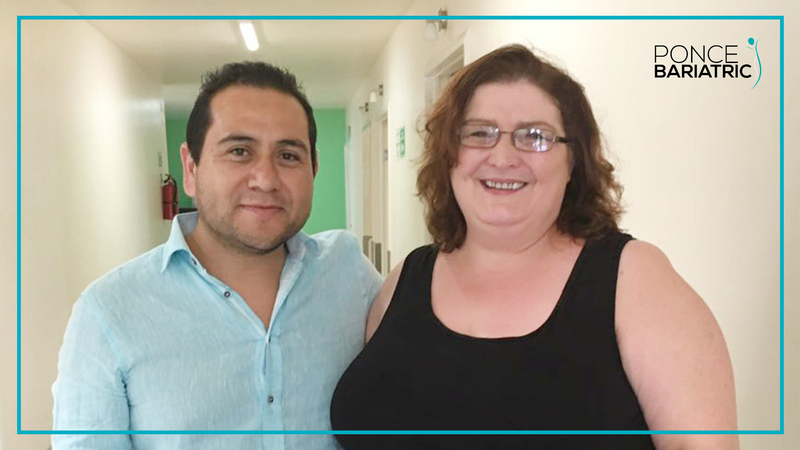 Read some of the success stories provided by our clients. 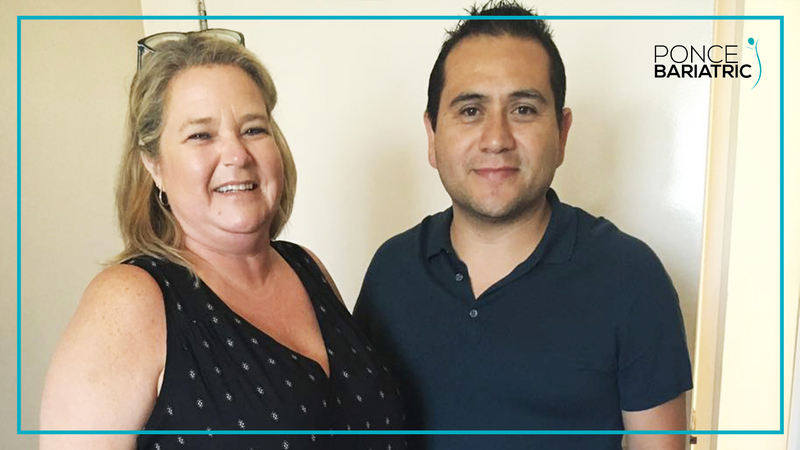 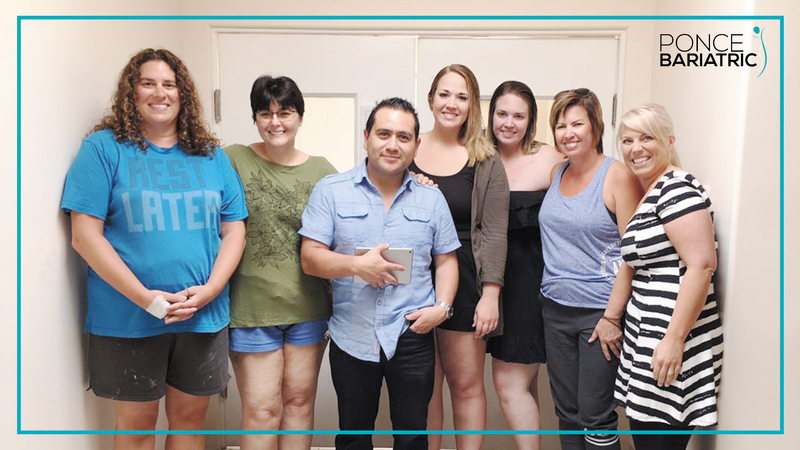 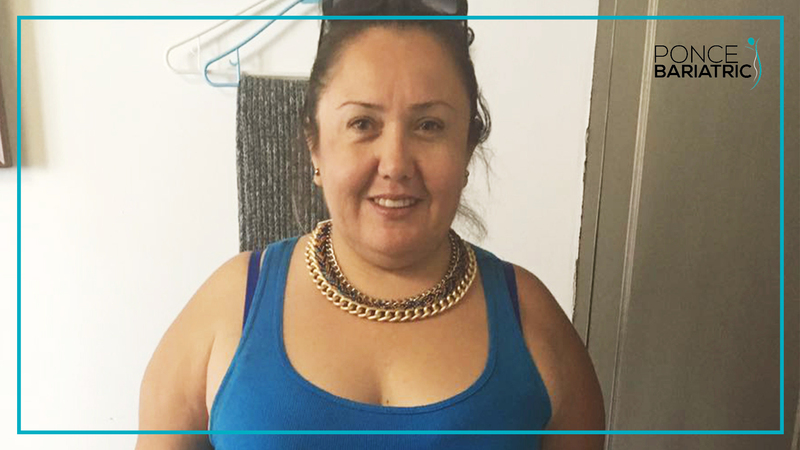 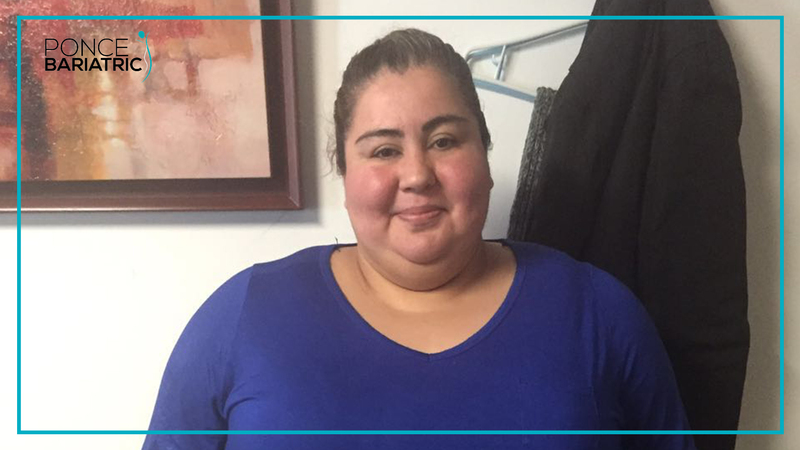 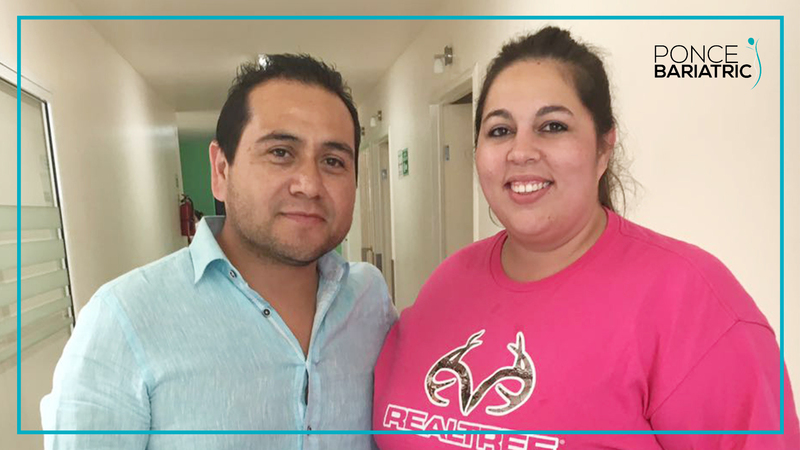 They decided to take their health into their own hands and worked towards getting healthy again by choosing one of our bariatric procedures.